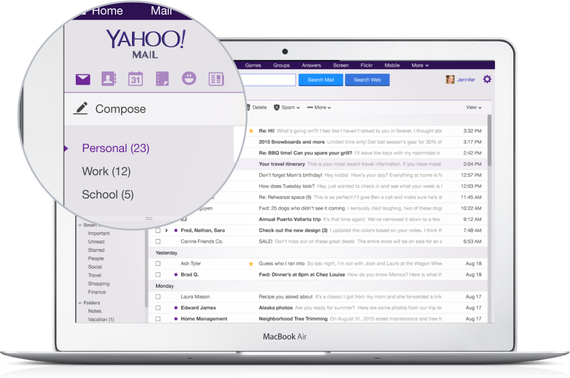 Yahoo Mail is one of the company’s most important products. A critical flaw in Yahoo Mail, which might have allowed attackers to hijack accounts, has been fixed. The bug was fixed in early January, not long after Yahoo was informed about the security issue through its HackerOne bug bounty program. It was disclosed privately to the Sunnyvale, California-based company by security researcher Jouko Pynnönen, who was awarded $10,000 for his efforts. Pynnönen said the vulnerability was patched before it affected any real-world users. The proof-of-concept video below demonstrates how the vulnerability could be exploited to forward a compromised inbox to an external server, as well as how a virus could be loaded to attach itself to all outgoing emails sent by a victim. The vulnerability affected all versions of Yahoo Mail but not the tech giant’s accompanying mobile application.